There are 4 meeting rooms available in the hotel. 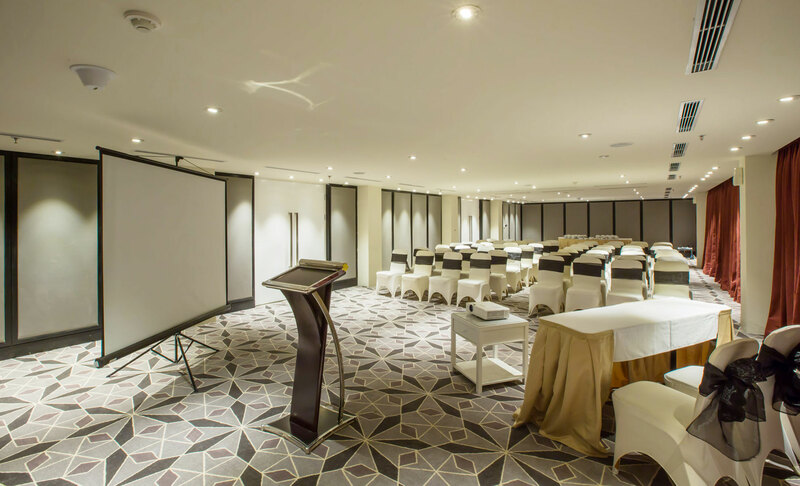 We have two meeting rooms can be occupied from 60 to 100 pax in the elite meeting rooms 1 and 3. 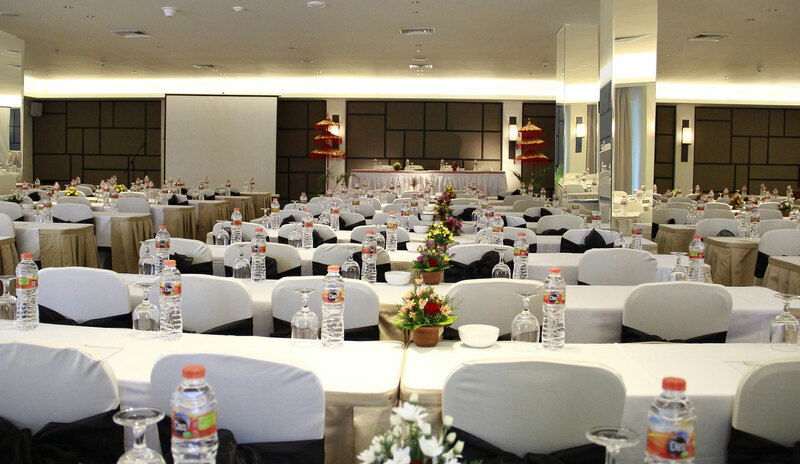 The other 2 meeting rooms elite 2 and 4 can be provide from 15 to 25 pax for class room package.